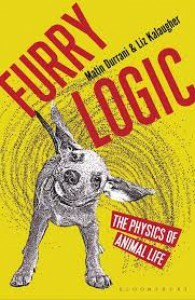 Furry Logic is an interesting book that takes a look at the physics concepts used by a large variety of animal life for survival. The writing style is informal, chatty and whitty. Some of the puns and jokes were just awful, but most led to snickers or laughs, so I can't complain about them too much. 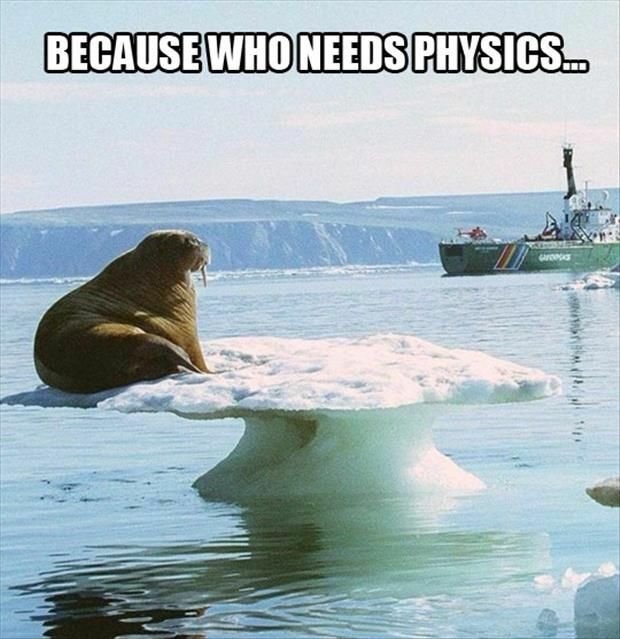 While the authors do not go into a great deal of depth with their scientific explanations, the explanations are comprehensive enough to understand the concept. This is a fun, fast paced, fascinating and informative book, especially for the non-physicist and non-biologist. 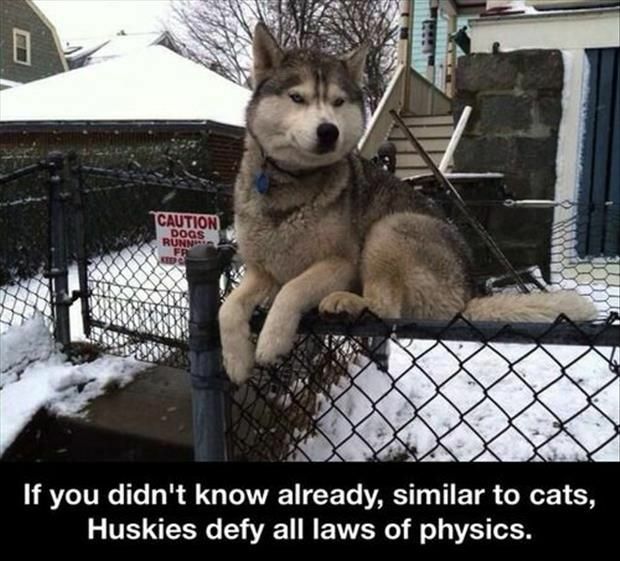 This book is divided into 6 chapters that show how animals make use of physics in terms of heat, forces, fluids, sound, electricity, magnetis and light. The book covers such topics as flight, how cats drink, heat detection in snakes, the Komodo Dragon's bite, the electric field of flowers and how they attract bees, the sounds of peacocks and how elephants detect sound through the ground, how some animals use polarized light or magnetic fields to determine direction, how electric eels produce their electricity, how pondskaters skate on water, how geckos walk on ceilings, how the Harlequin Mantis Shrimp punches through crap shells (and aquarium tanks), how well mosquitos fly in the rain, why dogs shake themselves dry, why giant squid have such large eyes, and many more. The book includes a section of colour photographs and has a few illustrations to explain concepts spread throughout the book. Unfortunately, the book did not contain a list of references or a bibliography, which is a bit strange for a science book!